On September 17 at the Cambridge Street Gallery twenty- five MSMS students exhibited their photography. 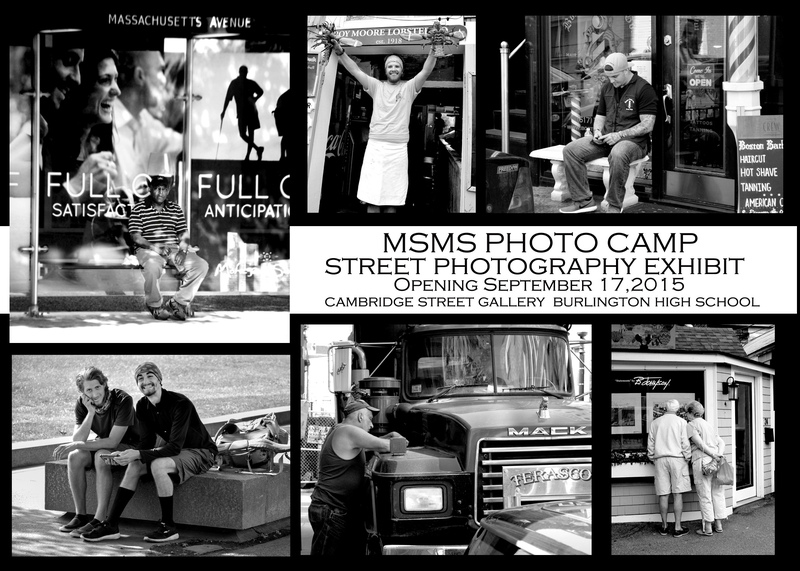 The work was completed in the Street Photography workshop which took place during the summer. The photographs truly captured life as it unfolds in each location. Students were trying to capture the “decisive moment”,”when form and content, vision and composition merged into a transcendent whole”. The idea of the decisive moment was inspired by Henri Cartier-Bresson, who was a French photographer considered to be the master of candid photography. The images wil be on display at the gallery until October 16.